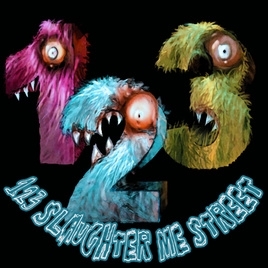 123 Slaughter Me Street PC Digital - CD Keys for Steam, Uplay, Origin and more! Welcome everyone to 123 Slaughter Me Street! A criminal on the run, you find yourself evading police as you make your escape down an alley. You see an old fire escape and scramble up to the roof of an abandoned building; you are safe here. As the patrol cars drive past, you slip into the shadows.